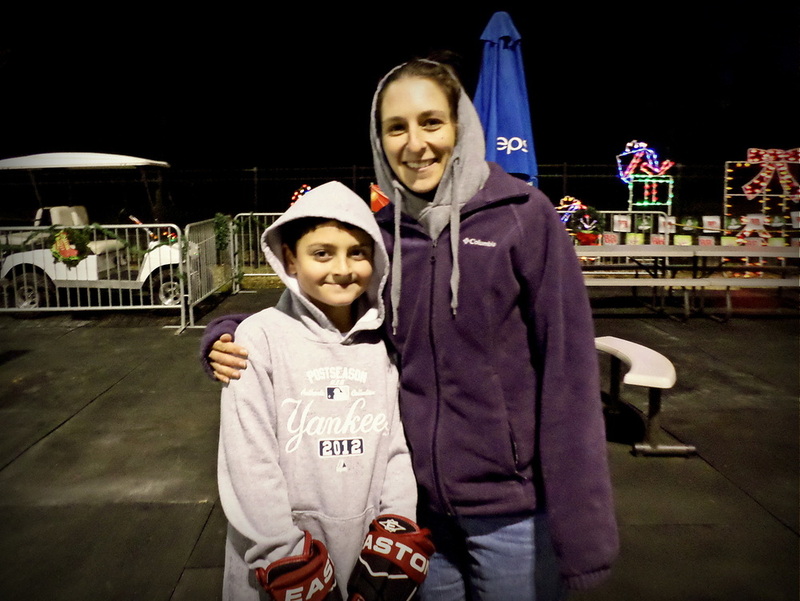 The Speedpark at Concord Mills welcomes all Churches, Schools, Scouts, Sports Teams, Camps and Family Reunions. Whatever your group's size or budget, our expert Event Planner will create a group package that works for your group event needs. The perfect package for Schools, Camps, Churches, Clubs and groups with budget and time constraints. The Pit Stop gets your group a taste of go karting a lots of fun. want to have loads of fun but dont want go karting? THE PIT STOP GETS YOUR GROUP A TASTE OF GO KARTING and LOTS OF Fun. Get unlimited attractions with unlimited fun. 110 Ft Fun Slide- Race down 3 lanes- 1st to the bottom wins! The Spider Web- Climb like a spider in a web 8 stories to the top. BOOK A GROUP Event, field trip, OUTING OR FUNDRAISER WITH OUR GROUP PLANNER today! 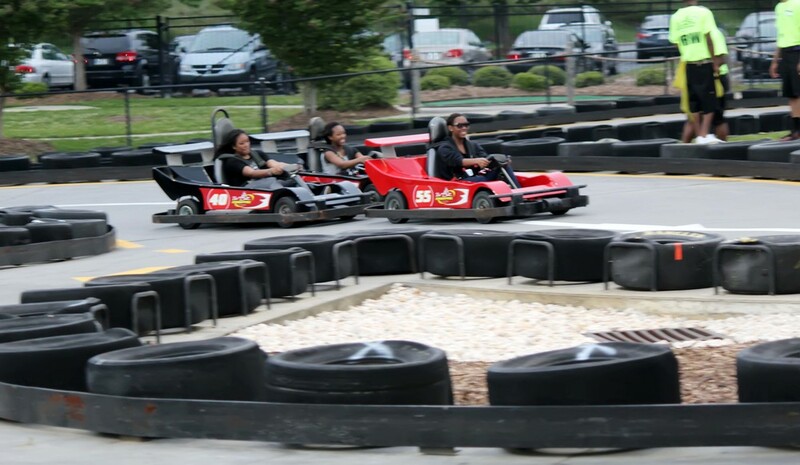 To plan your group event, please fill out our Group inquiry form or call 704-KARTING for group rates and availability. *Minimum of 10 People for group event. *A deposit of 50% is required to make your group reservation.